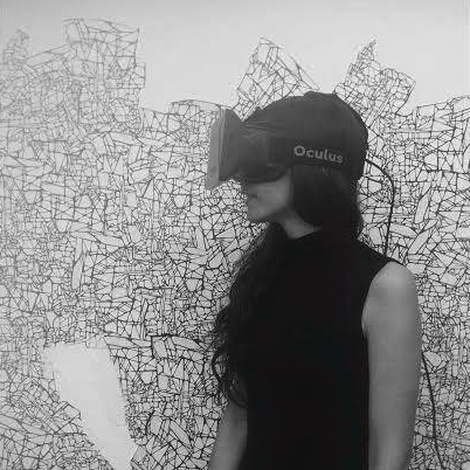 Christina Chrysanthopoulou is a Greece-born architect and virtual reality artist. She has several publications in conferences such as IEEE VR2015 and VS-Games Barcelona 2017, and has participated in various exhibitions and festivals, such as Ars Electronica 2015 and the A.MAZE festival 2018 in Berlin. She is the co-founder and art director of ViRA | Virtual Reality Applications, a company based in Greece that focuses on the creation of interactive content and game development.